Can’t get enough Beethoven? Don’t suffer in silence. Join us for this extraordinary once-in-a-lifetime event at The Greene Space, as WQXR presents all of Beethoven’s piano sonatas in a special 12-hour marathon. 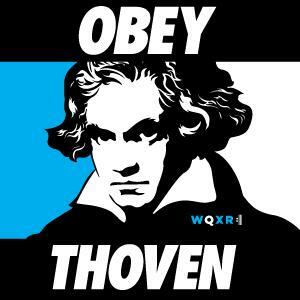 You can also purchase an all day pass for $50.00 which includes a WQXR gift bag and coffee and tea service.